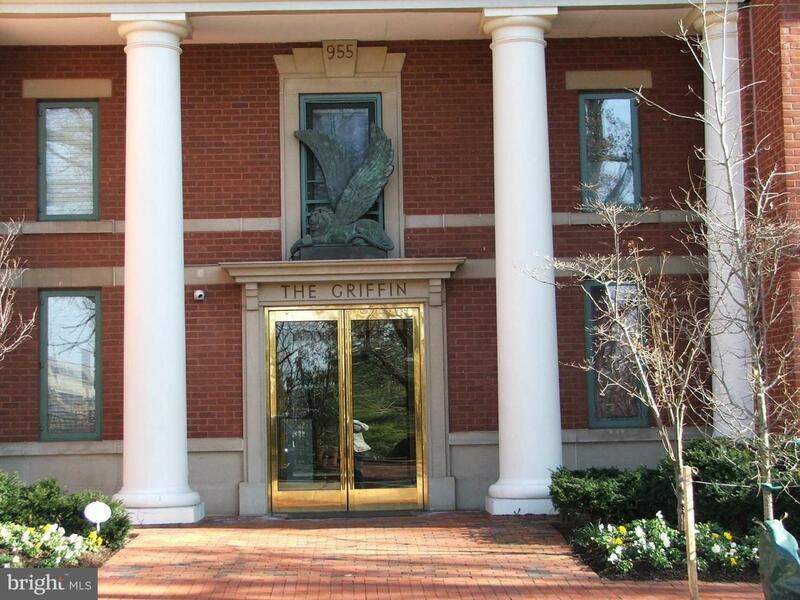 Enjoy living at The Griffin in this large 2 Bedroom-2 Bath Condo with 2 Balconies and a large Deck looking toward Georgetown/Rosslyn. Close to Foggy Bottom Metro, Kennedy Center, GWU, Georgetown, State Dept, Trader Joe's, Whole Foods. Stainless Steel appliances & Granite counter tops in Kitchen. Washer/Dryer in unit. 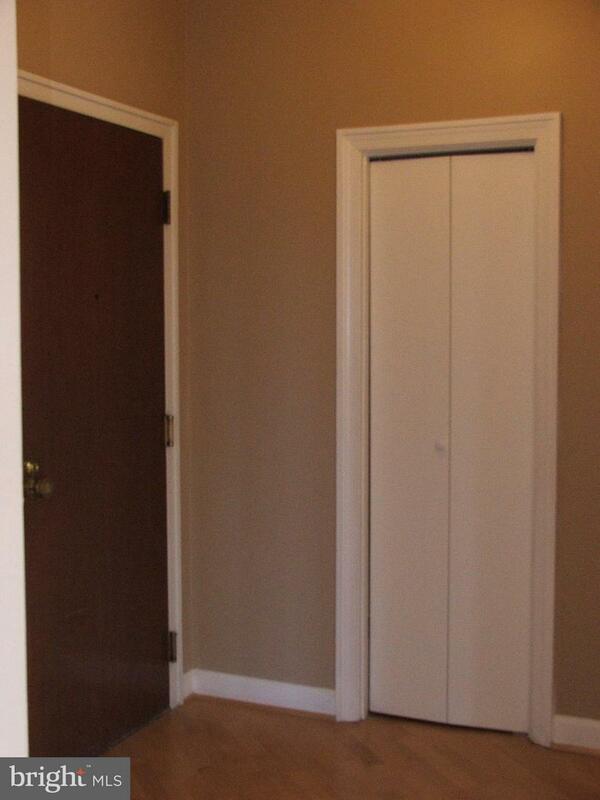 Spacious closets. One Garage Parking Space included. Secured Bldg-Front desk concierge. No pets. Inclusions Parking - One Space in Underground Garage.